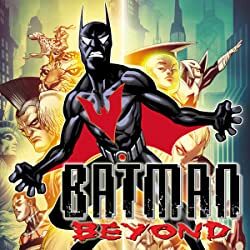 Terry McGinnis (the Batman of the future) and an elderly Bruce Wayne (the original Batman) are the sworn protectors of Neo-Gotham. 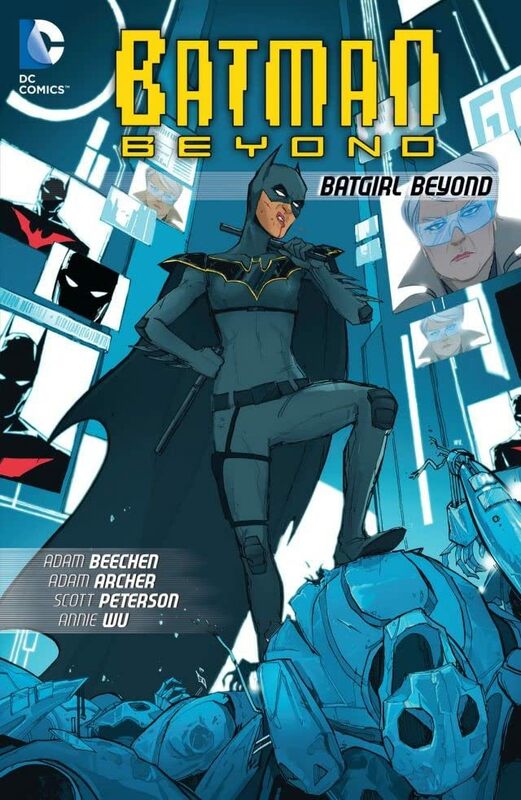 But a new hero has entered into town, one that has caught the attention of Commissioner Barbara Gordon: Batgirl! 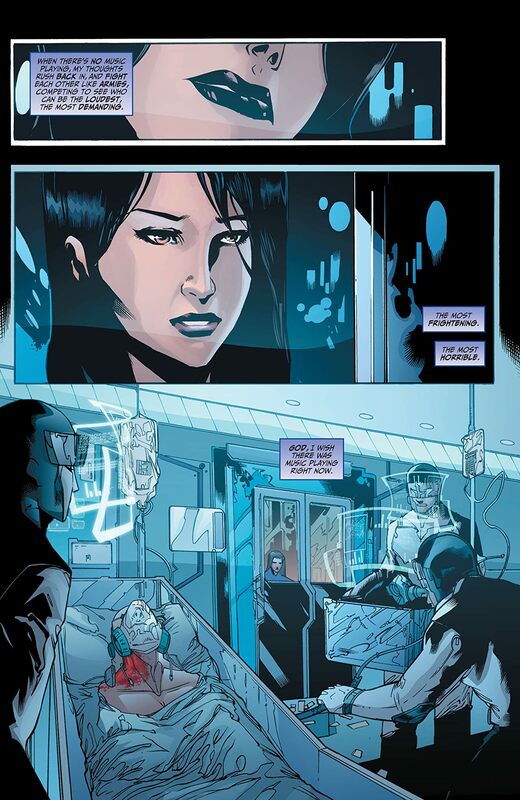 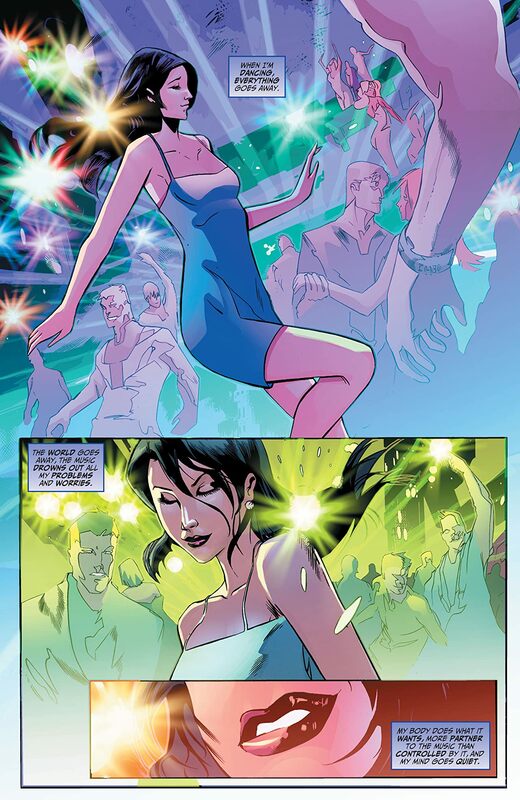 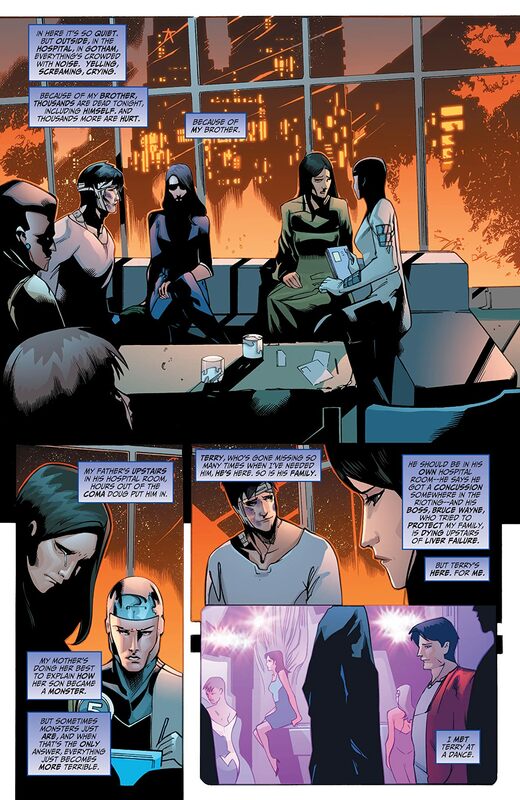 Who is this new vigilante and what role will she play in the future of Neo-Gotham? Plus, Terry McGinnis faces a familiar foe and teams with the Metal Men to take them down! 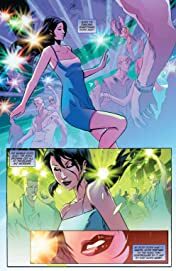 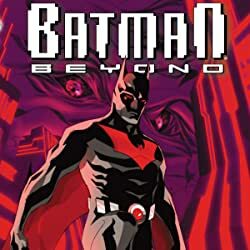 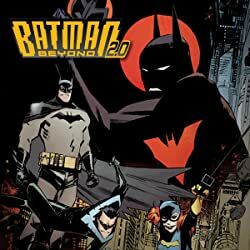 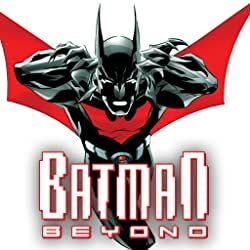 Collects BATMAN BEYOND digital chapters #19-28.